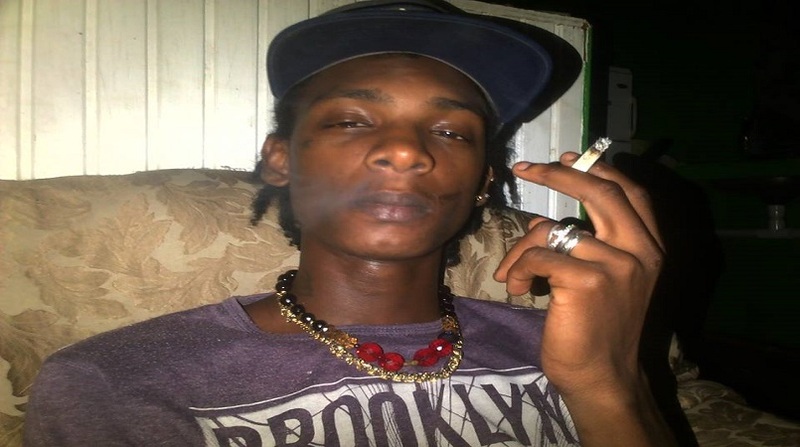 St Lucia’s sixth homicide of 2018 occurred on Tuesday, April 3, 2018, in Bois Patat, Castries. 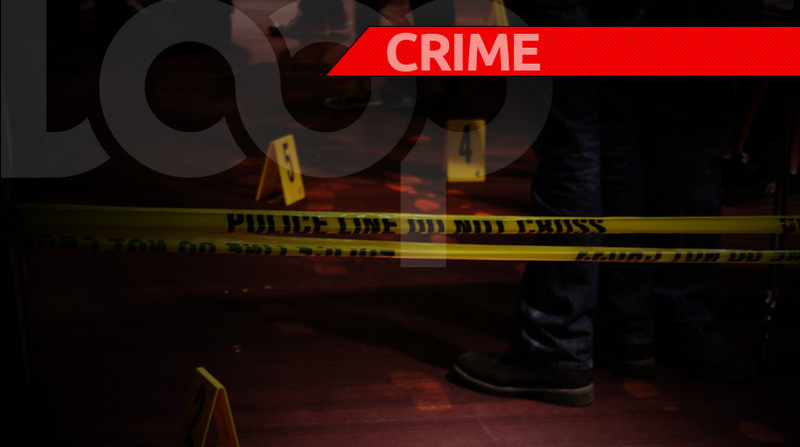 Kwame Rampersad, 31, of Bois Patat sustained multiple gunshot wounds about the head and neck at around 8:30 pm. Residents reported that they heard a barrage of shots fired. 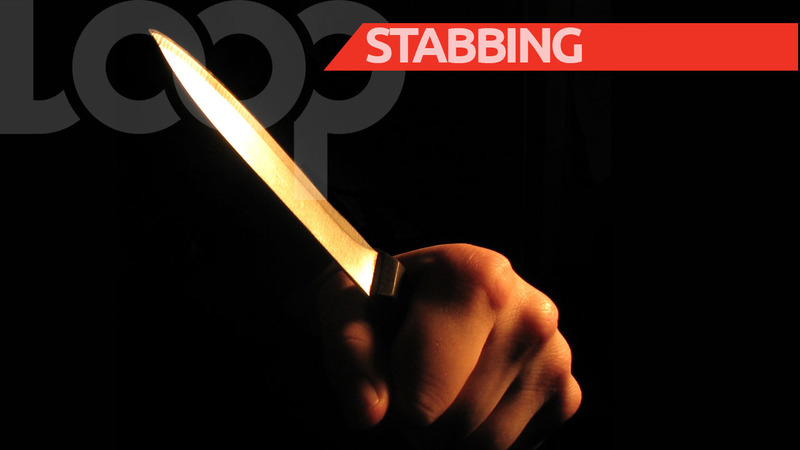 He was taken to Victoria Hospital where he was pronounced dead.